From the Dissertation Reviews Editorial Board. If you are interested in having your dissertation reviewed, reviewing a dissertation, contributing an article, or helping our team in some other way, please contact us at info@dissertationreviews.org. 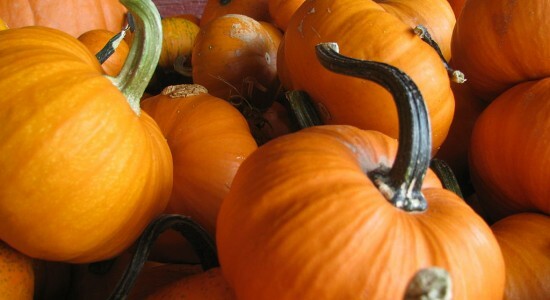 Image: “Pumpkins at the farm” by Steve, Wikimedia Commons.